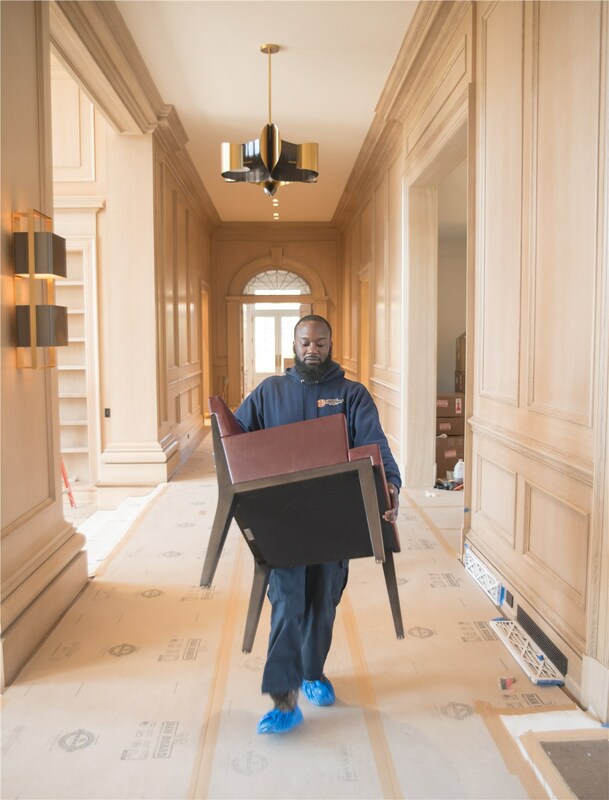 If you’re looking for Yorktown movers with unparalleled experience and dedication, your search ends here with Morgan Manhattan! Since 1851, we’ve been providing unbeatable moving and storage solutions to the Yorktown area! Our Yorktown moving company offers a wide array of custom services that can be tailored to fit your every need! 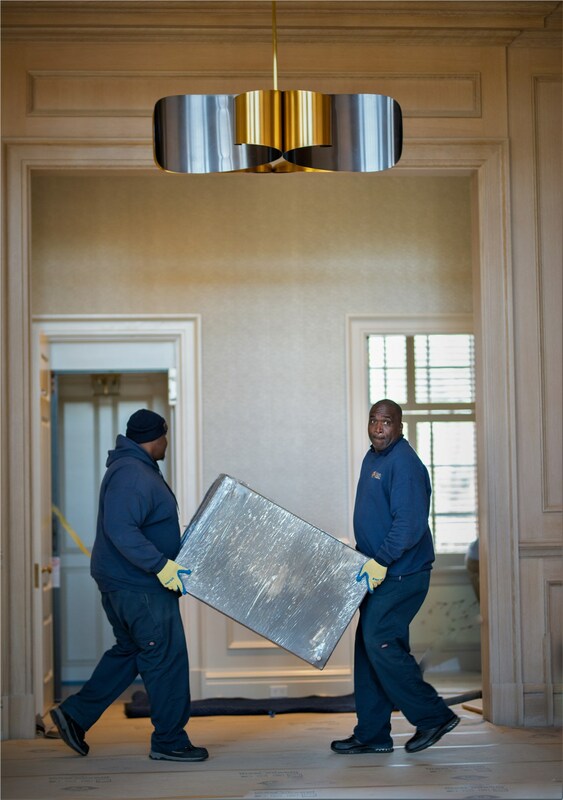 Damages and sub-par service are things of the past with our Yorktown movers! Every member of our team is extensively screened and repeatedly trained to ensure the most quality, professional service in the industry. Our storage facilities are secure, state-of-the-art, and can house even the most specialized items, such as fine art and vintage wine. Our wine storage space is temperature-controlled and boasts an advanced online inventory system. No matter your moving and storage needs, our Yorktown moving company has the resources necessary to accommodate you! Even nearby moves can be complex, so trust our experts to manage your move with ease! Our moving and storage resources are comprehensive, simplifying even the most long-distance relocation! 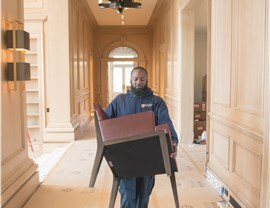 Our residential moving services include furniture restoration, auto shipping, and storage for wine and fine art. We’ll get your business up-and-running again in no time! 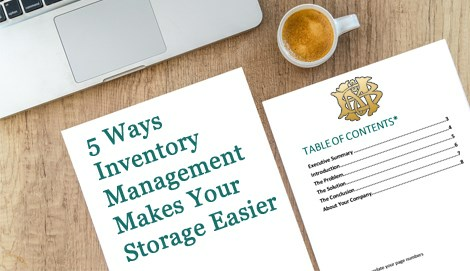 Our records storage facilities are secure and state-of-the-art. If you don’t have enough room, you can rest easy when you leave your belongings in our secure facilities! 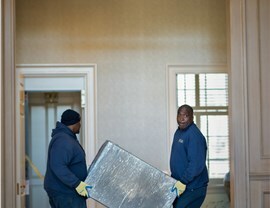 At Morgan Manhattan, our Yorktown movers will go the distance for you! We have the reviews to prove it on our customer feedback page! To learn more about how our Yorktown moving company can ease your transition, call today to speak with an expert or fill out our quick quote form for a free estimate now!